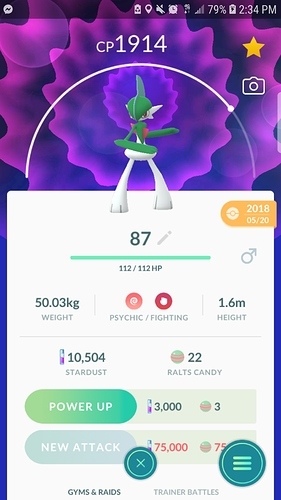 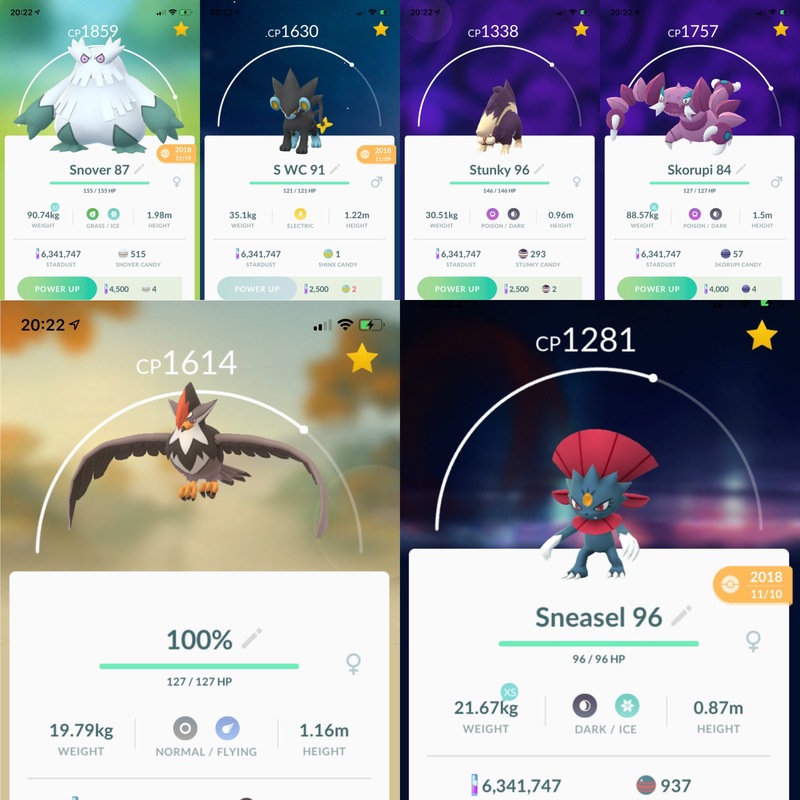 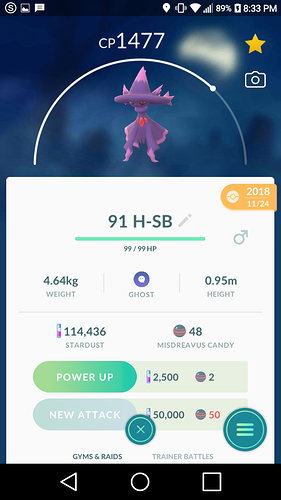 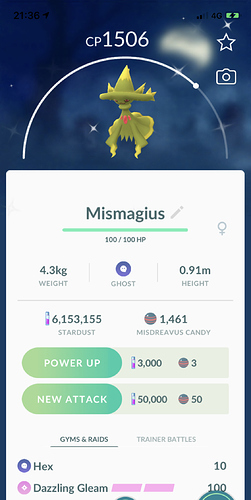 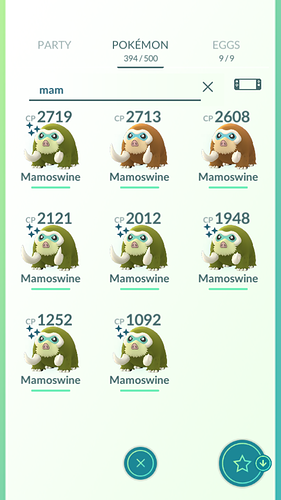 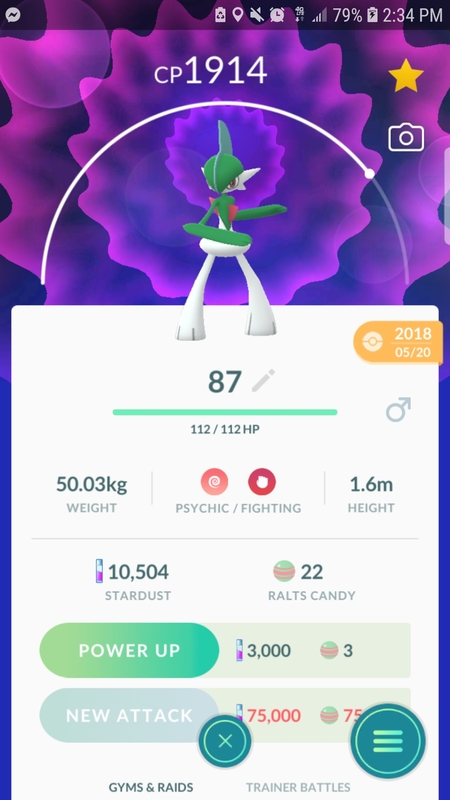 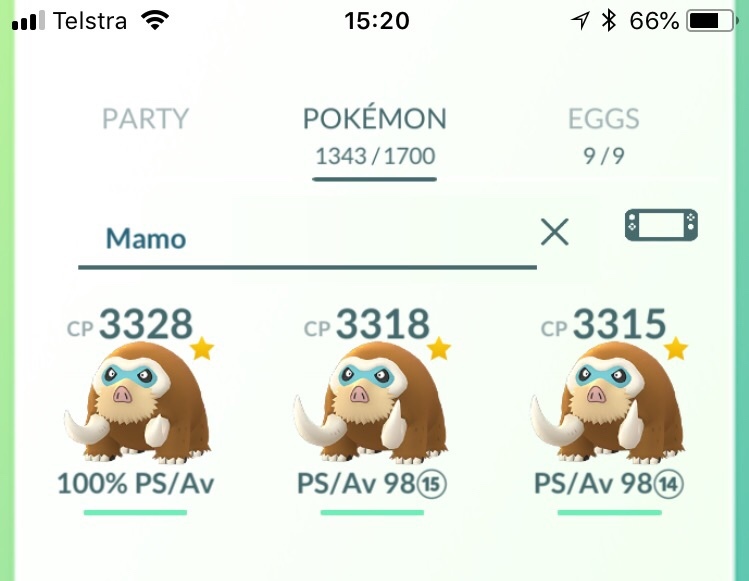 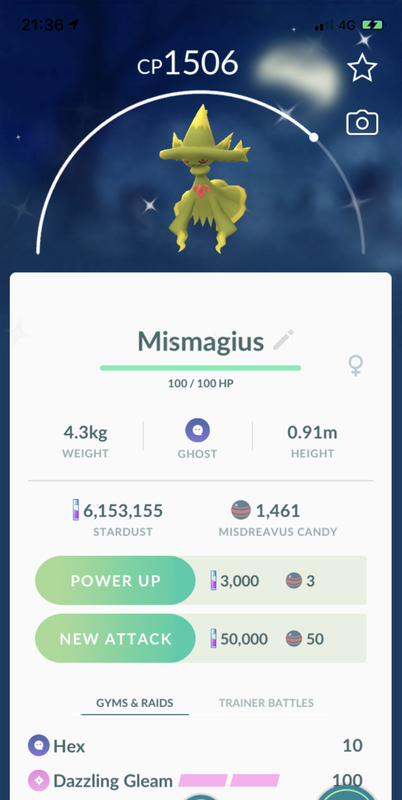 Finally did some more evolutions with Sinnoh stones. 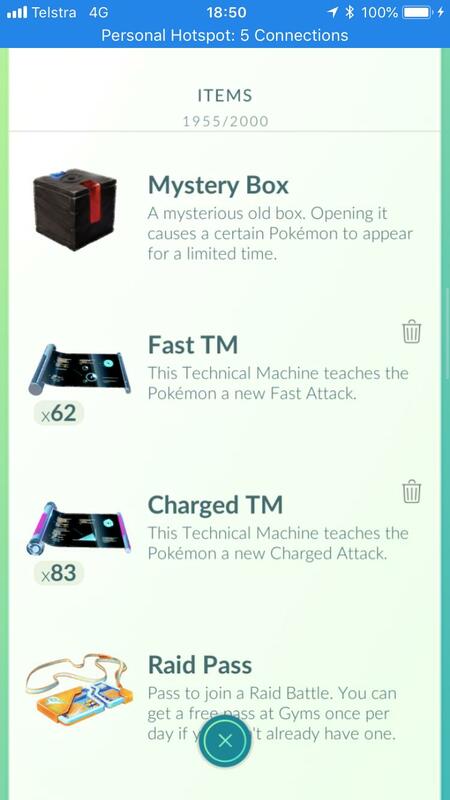 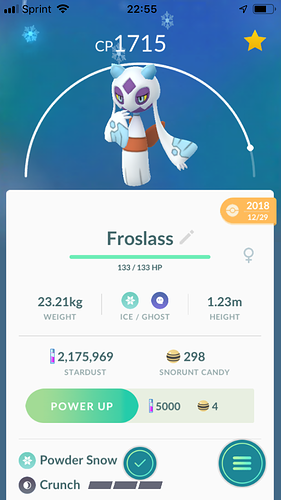 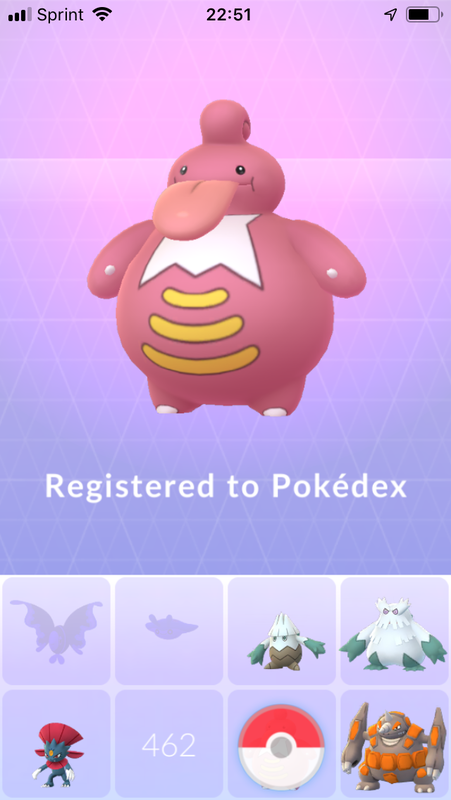 Evolved all the new ones (and still have 10 stones left lol), including a shiny Froslass. 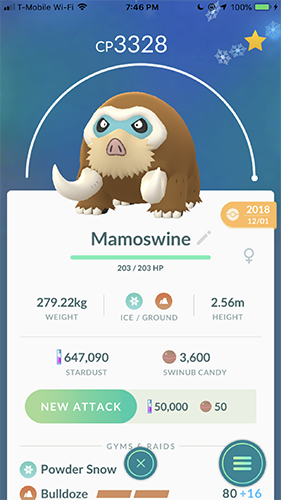 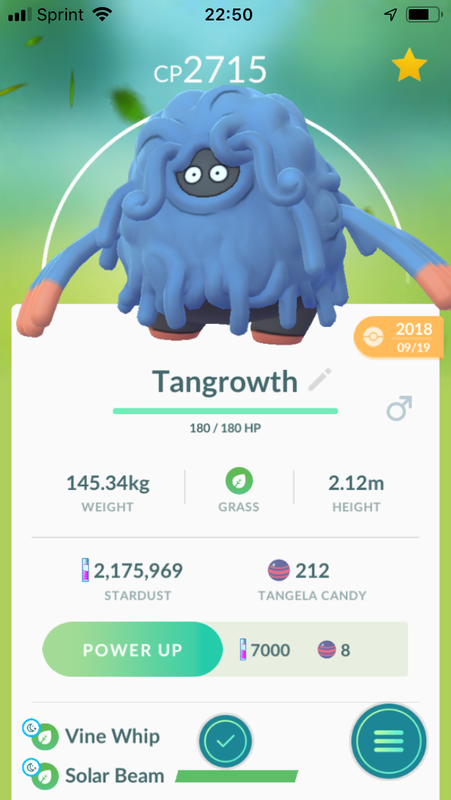 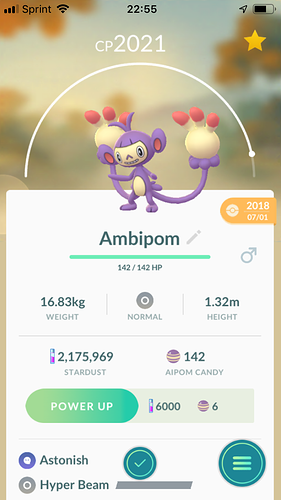 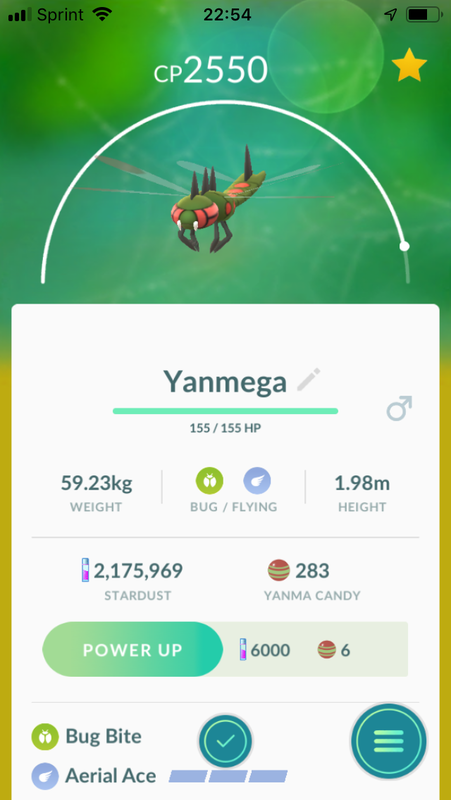 It’s not QUITE as good as Pinsir or Scizor, but it’s no slouch. 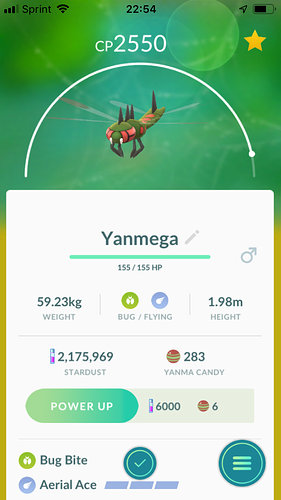 It’s also the only one among them to learn Bug Buzz, so yeah, Yanmega is pretty great.